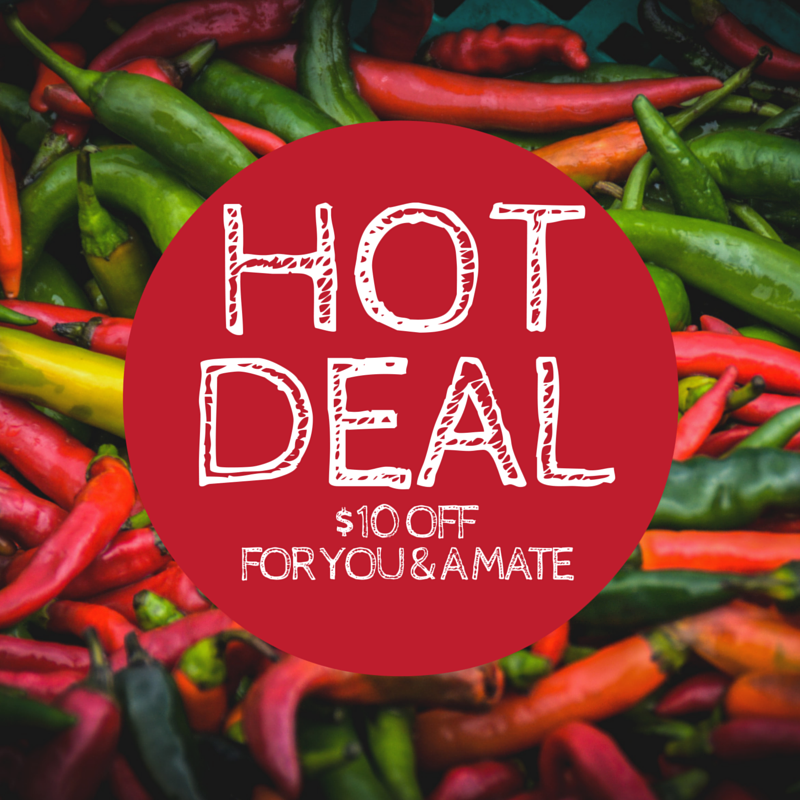 $10 off for you and a mate! 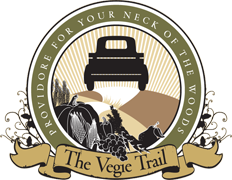 • Tell your friends about The Vegie Trail. • We give them $10 off when they order their first box. • Once they do, we give you a $10 credit. It’s a pretty sweet set up. It’s simple. Every time a new person orders a medium fruit and vegetable box, they get $10 off. Once they make their first purchase, you get $10 off your next medium box. There aren’t any restrictions on how many friends you bring in, so the more the merrier! Only one $10 discount per week though, i.e. If you refer 5 friends, you will get 5 weekly $10 discounts. Referee’s first order requires a minimum order of one medium fruit and vegetable box to the value of $50. Offer expires 31 August, 2016. Copyright 2014 © The Vegie Trail. Images by Nikki To Photography.